Do you like to send flowers during the holiday season? Personally, I am a big fan of giving and receiving flowers. To me, nothing brightens and cheers up a room like flesh flowers, especially when they are in a cute vase or container. The problem I have during the holiday season, however, is that many of the displays are a bit generic. Yes, us ladies loving getting red roses and carnations, but it really doesn’t have the Christmas feel if it’s just a red ribbon around a vase, you know? I personally love unique things that can later be re-used. To my surprise, I found the perfect flower arrangements this year that were affordable, beautiful, unique, and functional – Teleflora’s Homemade For the Holidays Collection. Teleflora Homemade for the Holidays: What is It? Looking for a beautiful flower arrangement this holiday season with a bit more Christmas spirit? If so, we think you will love Teleflora’s new Homemade for the Holidays Collection. As the world’s leading flower delivery service, Teleflora is proud to offer this band new lineup of holiday bouquets that are perfect for decorating, gifting, and decorating. Not only are each of the arrangements made professionally by local florists in your community, they are paired with a Teleflora exclusive holiday recipe for the holidays and a collectable holiday keepsake container (holiday serving bowel, sweet gingerbread house cookie jar, or a merry mug). 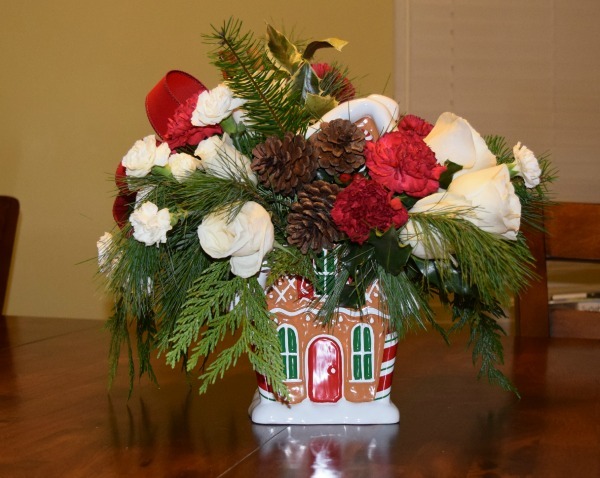 For our review, we received the Teleflora Gingerbread Cookie Jar Bouquet. This beautiful mix of red carnations, snow white roses, and other Christmas themed plants is hand-delivered in a jolly gingerbread house cookie jar, making it the perfect centerpiece for the holidays. Not only is this jar 100% food safe, it’s the perfect gift for someone who loves charming kitchen displays, yummy food and beautiful flowers during the holidays. When I first saw the Teleflora Gingerbread Cookie Jar Bouquet online, I couldn’t wait for it to arrive. I expected something impressive, especially after seeing what some of the local florists in my area could do. When the arrangement was delivered, however, I was truly blown away. As you can see from our pictures, our arrangements was absolutely stunning. What shocked me the most, however, was the scent. In my experience, flowers that come from a florist have close to no scent from their freezers. These flowers, however, had the strong smell of roses, cedar, and pine, making our dining room table not only look gorgeous, but smell amazing. The recipes also sound tasty. I mean, who wouldn’t want to try a Chocolate Dipped Cookie? Really, I don’t think I could recommend this arrangement enough, especially with the adorable gingerbread house cookie jar. Based on our own experience, I am delighted to give the Teleflora Gingerbread Cookie Jar Bouquet an A+ rating! Teleflora Homemade for the Holidays: Where to Purchase? Want one of these beautiful flower arrangements for your own home, or to give as a special gift this holiday season? You can buy the Teleflora Gingerbread Cookie Jar Bouquet at Teleflora.com. Don’t forget that each of their holiday arrangements is professionally arrangements and hand delivered by local florists in your community! We are certain that once you see all of their beautiful Christmas arrangements you won’t buy flowers anywhere else this holiday season! I just love this Teleflora Gingerbread Cookie Jar Bouquet. The colors are beautiful together. I love being able to reuse the vases , too. My mom would really love this bouquet. I may just have to buy her one. 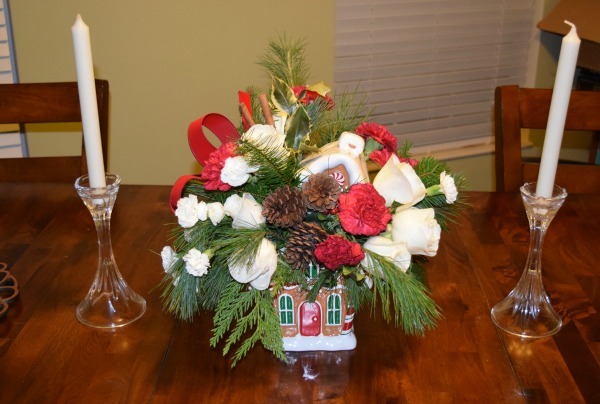 The Teleflora Homemade for the Holidays is a beautiful arrangement. Love that it has vibrant smell to it and a keepsake container that can use again and again. That is so pretty. I’ve been disappointed in the past with flowers being delivered. Either they are starting to wilt or have no scent. That has never happened with this company.They send fresh, fragrant flowers every time. I’ve always loved Teleflora flowers, gifts and arrangements. The Gingerbread House arrangement is exquisite to say the least. It is something that can become an heirloom for generations to come. Love it! I have sent flowers from Teleflora for mother’s day and they were beautiful and they have such great arrangements and amazing vases and baskets. You can find pretty much whatever you are looking for. What a beautiful arrangement! I just love the gingerbread house base. This would be so perfect for the Christmas dinner table. This is a beautiful arrangement. Great idea for the person who has everything. They can use it to decorate the house or office. This is so gorgeous. Thanks for posting this review. I just love how cute this is! The flowers are so pretty and the cookie jar is just darling. I would love getting this delivered for me! wow awesome flowers. i loved the whole collection of it and nice decoration too. its an awesome reciew and a great way to greet someone with flowers. This is a beautiful Christmas center table arrangement!! This would make a great centerpiece for the dining room table. I might order it for my girlfriend who just lost her dad, this might help cheer her up. teleflora has some of the prettiest arrangements. i love it when they do the doggies in flowers. i am not a big flower sender or buyer unless it is something that will last like a real plant…i have always thought buying flowers was a waste of money, thought is nice…but they only last a ffew days and with a real plant it will last much longer if not yrs. Teleflora Gingerbread Cookie Jar Bouquet is so cute I love all their flowers. I like to send them at the holidays to family . Love Teleflora. All the floral arrangememts are beautiful and the vases are so thought out. Love this Christmas arrangement. They have such beautiful arrangements. 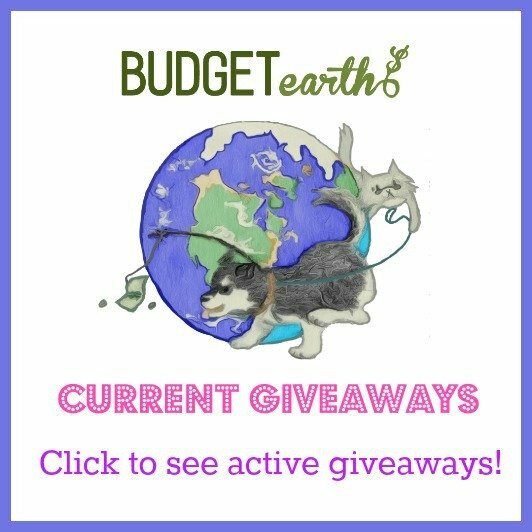 I never purchased from them before but I have received things from them. Beautiful. I love Teleflora and what a lovely arrangement. Thank you for sharing with us. That house is to die for! I hope they make that again this year, so I can get it for my mom!